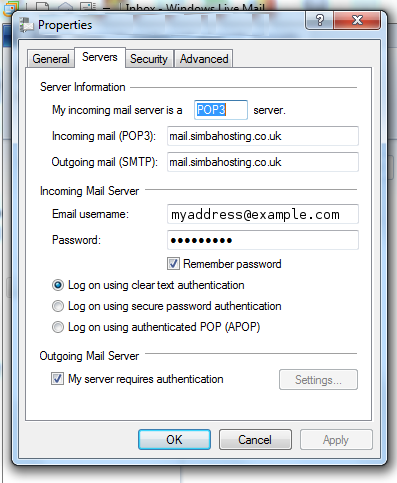 Homepage What are the settings for Windows Live Mail? 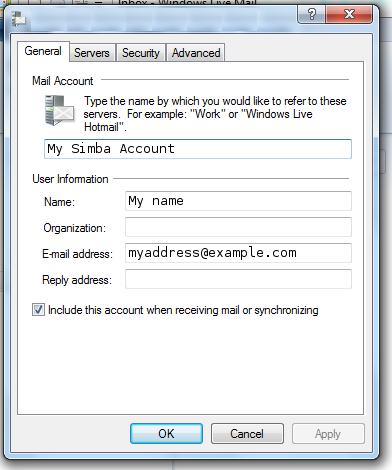 What are the settings for Windows Live Mail? Create a new account, with details as below. 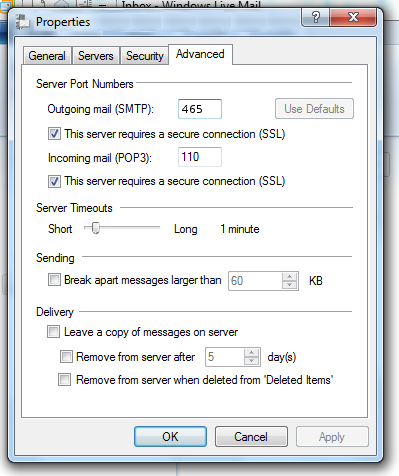 The screenshots below are not the “new account” wizard, but the settings which you can reach any time (including just after using the wizard).